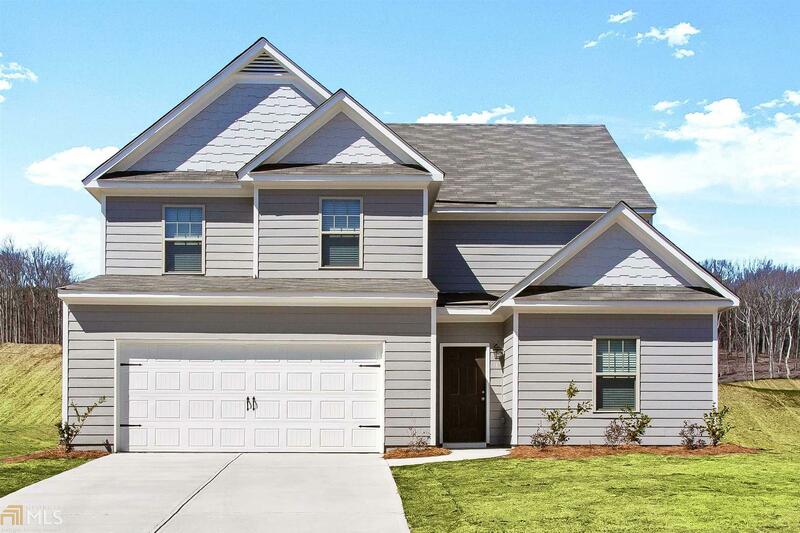 The Hartwell Floor plan at Walker Ridge offers amazing curb appeal and abundant space for the whole family. 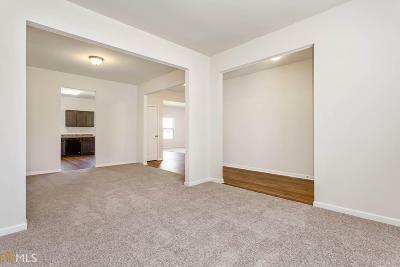 This 4-bedroom, 2.5-bath home is exceptionally designed with a large family room and dedicated breakfast area in addition to formal living and dining rooms, providing plenty of space for a growing family. 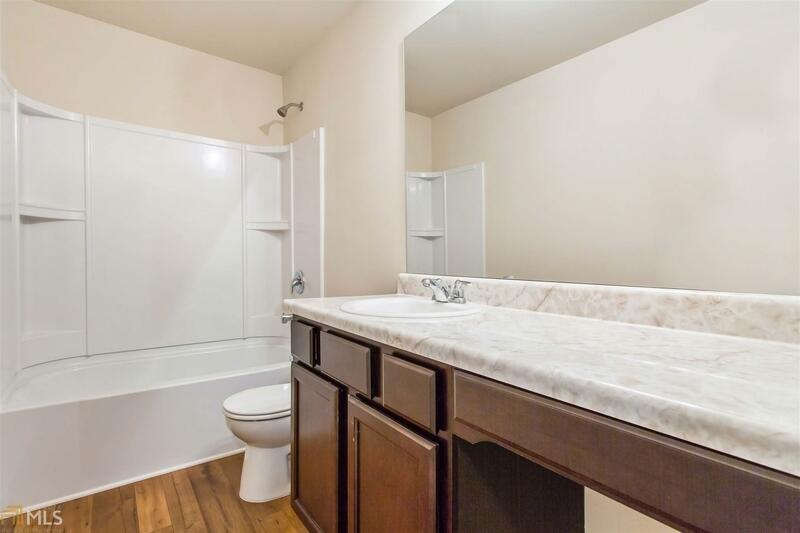 The upstairs encompasses 4 large bedrooms with a private owner's suite consisting of a beautiful bathroom, large garden tub and his and her walk-in closets. 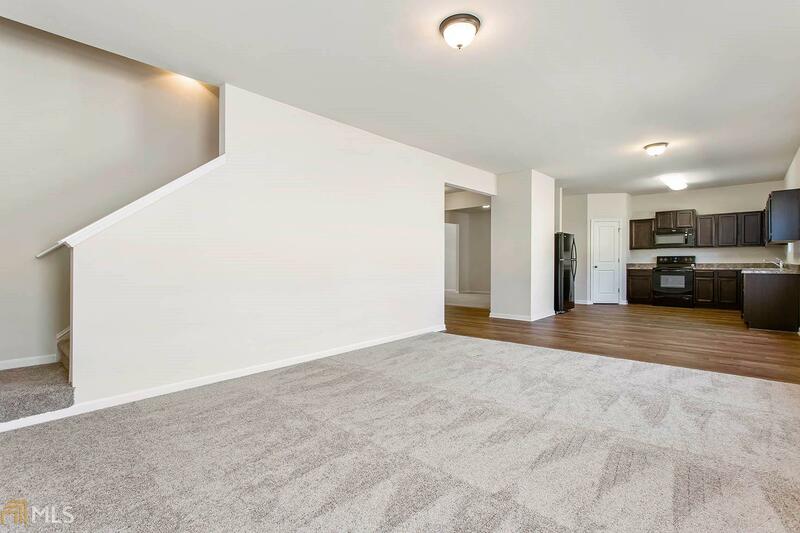 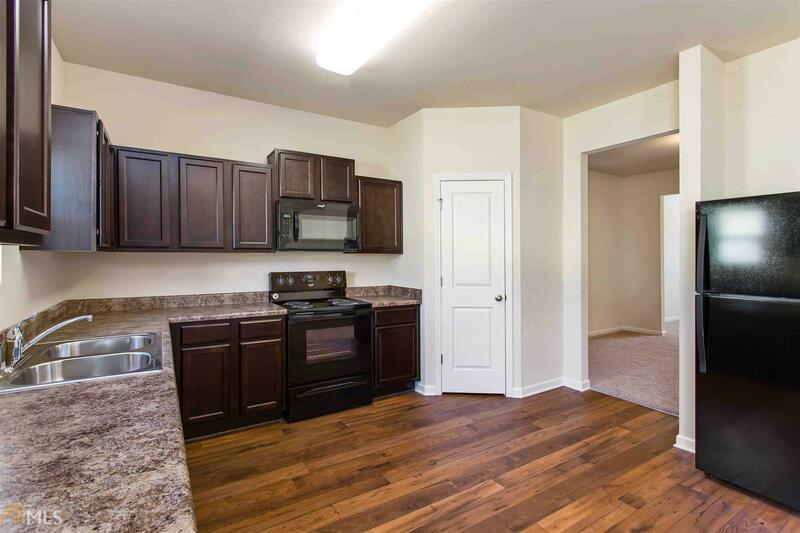 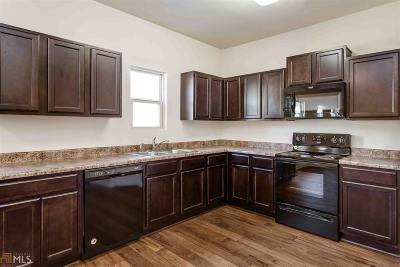 The Hartwell's interior is further enhanced with $10,000 worth of upgrades including energy efficient appliances, vinyl wood-tone flooring, wood cabinetry and more. 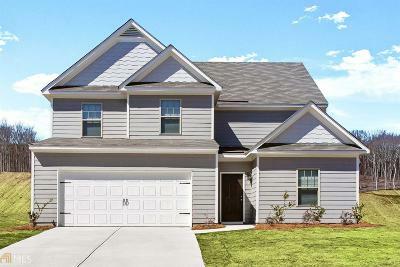 In addition, the Hartwell includes a landscaped front yard, covered front porch, and an attached 2-car garage.